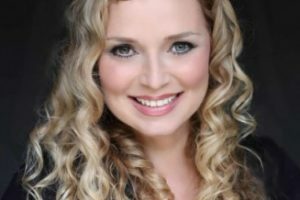 Are you challenged with visualizing how you connect to your DNA matches? DNA companies provide match lists, but sometimes we need to take control of our DNA data and organize it in a way that works for us. Creating a genetic family tree for your DNA matches might be easier than you think. Robin Wirthlin, FamilyLocket’s new genetic genealogist shares three ways to view your DNA matches in the following article. I’m looking forward to trying each method to see what works best for me. Why don’t you do the same! 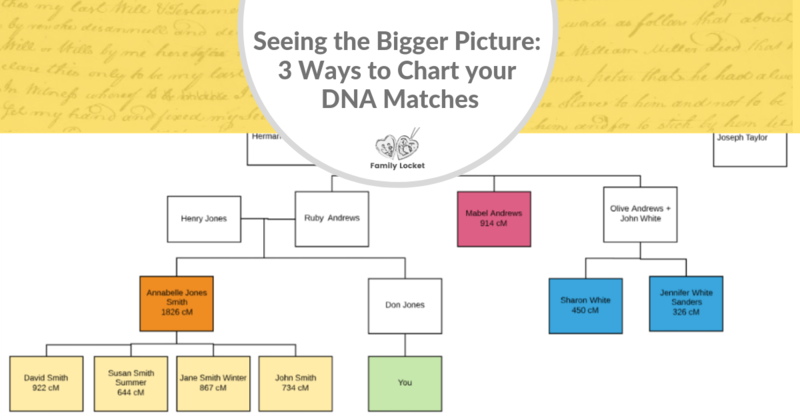 After you have identified some of your DNA matches, it’s important to see the “big picture” of how they are connected to you, and which common ancestors you share. 1. Lucidchart.com is a web-based software that allows you to draw a pedigree chart using shapes and connecting lines to illustrate your DNA matches and how they are related to you through common ancestors. –To make a custom chart, drag a shape from the left side of the screen and drop it onto the bottom of the page. Continue to drag-and-drop shapes into a vertical pedigree chart format, adding only your DNA matches and their direct line ancestors. –The lines are accessible from the top bar, and can be changed from solid to dotted lines, and arrows or no arrows can be chosen for the endpoint of the lines. –You can fill the shapes with colors and add the name of your DNA match and how much DNA you share with them. Draw the lines in after you add the shapes, it makes moving things around much easier. 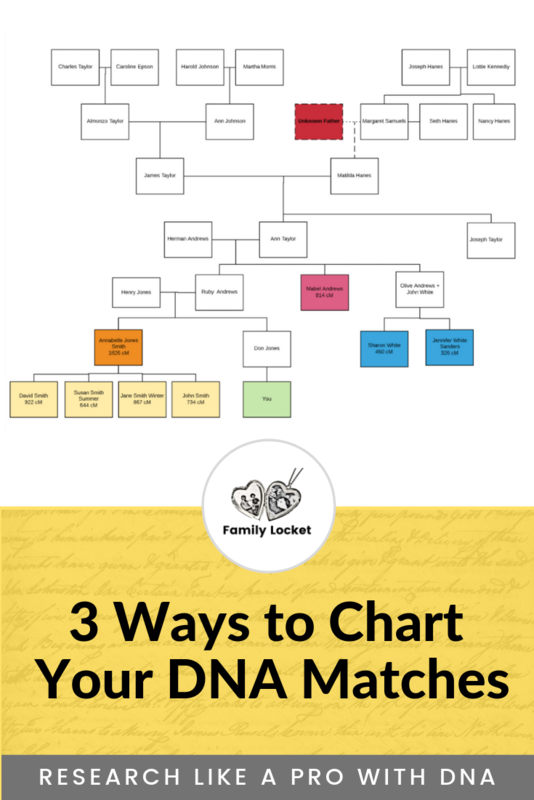 The advantage to this type of chart is that you can add information from each DNA testing company to the boxes in your chart. This will enable you to utilize all the data available to you. 1. Make sure you have every living person in the family tree that you are currently working on marked as living, so their name is not visible to the public. 2. Or start a new tree that includes just your DNA matches and their direct ancestors. This helps to simplify the view, and help you focus on people that help verify the genetic connection to you and your ancestors. –Add yourself or the person you are helping as the anchor person of the pedigree, shown above in brown. Continue adding parents and grandparents. If you are unsure of the names, write “Grandfather” or the appropriate relationship as a place holder. –After adding the first deceased person to your tree, this box will open. Name your tree, it could be called Research Tree or DNA Matches, or Genetic Family Tree, etc. Un-check the green box to make your tree private. This can be helpful if you are unsure of the relationships you are charting, it will ensure that your unproven relationships won’t be copied erroneously into someone else’s tree. –Continue building your family tree by adding people with whom you share DNA and their direct line ancestors. Add the amount of centimorgans (cM) of DNA you share with your DNA match in the suffix box, and a DNA graphic to the profile photos of your DNA matches to help easily identify them. 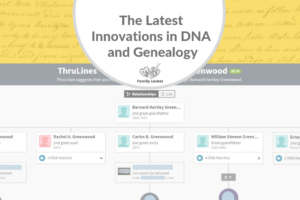 –Click on a person in your family tree, when the box opens, click on Profile. –To add a DNA image to the gallery, draw or find a free image online, then add the DNA image to the Gallery tab on the profile page of your match, and click Upload Media. After it is loaded, click Save. Click on the profile picture of the DNA match, the gallery box will open, instructions direct you to “select a profile image for __________,” choose the DNA symbol or photo, drag the highlighted box to show the parts of the image you prefer, or click on “show full image.” Now the DNA image will show as the profile photo, and you will be able to easily identify your DNA matches. –As you locate the parents, grandparents, etc of your DNA match, you can also mark them with a DNA image, or with symbol such as an asterisk, after their name to show that they are a confirmed biological relative. 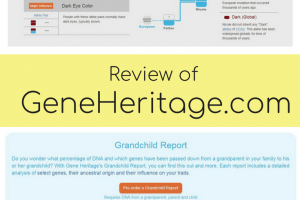 The advantage to this type of chart is that it includes all of the features of Ancestry.com family trees, and you can work in the same website with your AncestryDNA matches. You can also add information from other DNA testing companies into the notes and suffix portion of the profile. 3. Paper and pencil – hand-writing is an easy and effective method of charting your DNA matches. Choose shapes that are large enough to add names, amount of shared DNA, the testing company or Gedmatch.com. The chart below also contains the average amount of DNA shared with ancestors. The advantage of this method is easy accessibility, no extra programs to learn, and you can arrange it any way you like. 2. Add parents and grandparents. If you don’t know specific names, draw a placeholder for the unknown persons. 5. If you know the branch of the family where you want to focus, start building the tree in that direction. Organizing and charting your DNA matches will help you effectively Research Like a Pro with DNA.